Edan Farms supplies tractors and drivers to pull FedEx trailers across the U.S. We have been providing this service for over 25 years and have built up a strong partnership. Our drivers have clean driving records with at least 1 year of verifiable experience in truck driving. 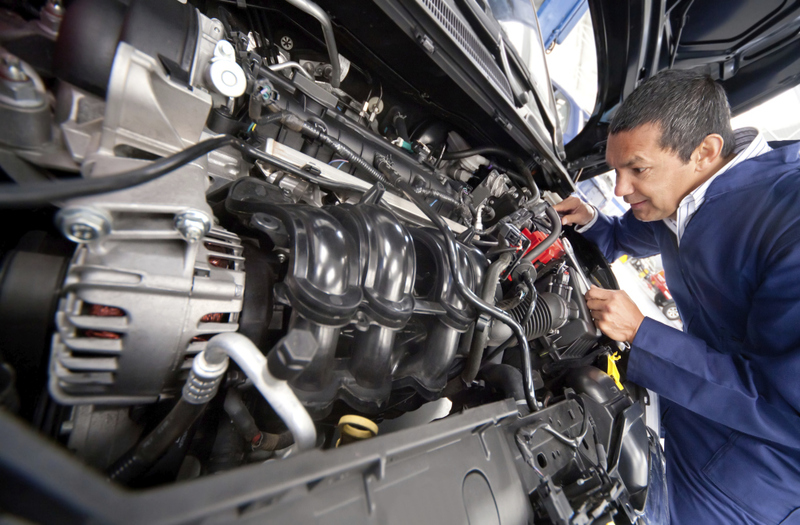 Our Shop has a team of mechanics that maintain our fleet. 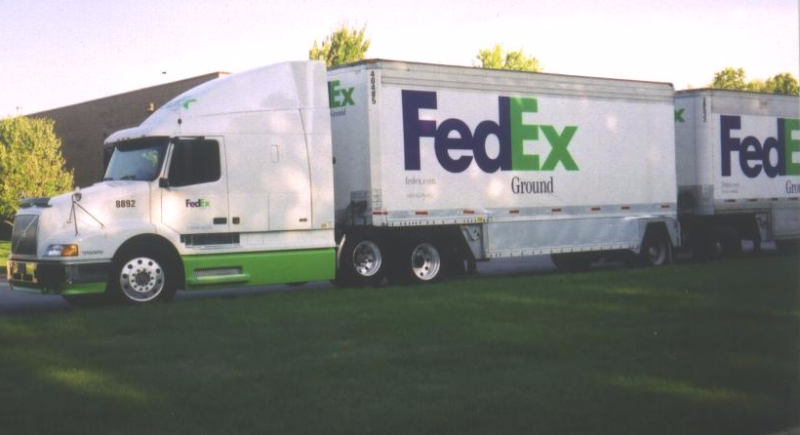 We contract to FedEx Ground and have been a contractor for the past 25years. You have the security of a big company with the advantage of working with a small family run business. Our trucks are privately owned and maintained on our premises.